With less than 100 days until the July 1 priority deadline, Louisiana ranks second in the U.S. for the number of students completing the Free Application for Federal Student Aid (FAFSA), according to a recent report by the National College Access Network (NCAN). An improvement from last year’s ranking of 8th in the nation. FAFSA includes all forms of federal financial aid, including Pell grants, work study programs, and federal student loans available to students to aid in the cost of education and technical training beyond high school. It is also required for Louisiana graduates to receive priority consideration for Taylor Opportunity Program for Students (TOPS) scholarships, which can also be used for college and technical training. NCAN tracks states’ progress on its #FormYourFuture FAFSA Tracker. As of March 15, Louisiana was moving up in the ranks, with 60 percent of the Class of 2019–about 28,686 students–completing the FAFSA. The NCAN data counts applications from both public and private schools that are fully completed and processed. The increase in FAFSA submissions can be attributed, in part, to changes to the financial aid process, the state department of education notes. Starting with the Class of 2018, Louisiana requires financial aid planning as a condition for high school graduation. Under former governor Bobby Jindal, the Board of Elementary and Secondary Education approved the requirement, which is unique to Louisiana, as part of the state’s Financial Aid Access Policy in 2015. The state department of education also created a Louisiana Counselor Assistance Center; convened a Financial Aid Working Group; provided data on FAFSA submission rates among all seniors; and assisted school systems in coordinating events to counsel families directly on financial planning for post-secondary education, in order to improve access to the program. The Department has also partnered with higher education entities and advocacy groups, such as the Louisiana Office of Student Financial Assistance (LOSFA), Career Compass, and the Louisiana Education Loan Authority, to expand its reach. Per state policy, the Louisiana Department of Education provides approximate school system and school-level data, but it tallies only public school submission rates, not completion rates. According to this metric, approximately 25,752 public school students have submitted the forms, about 23,661 of which have been completed and processed. 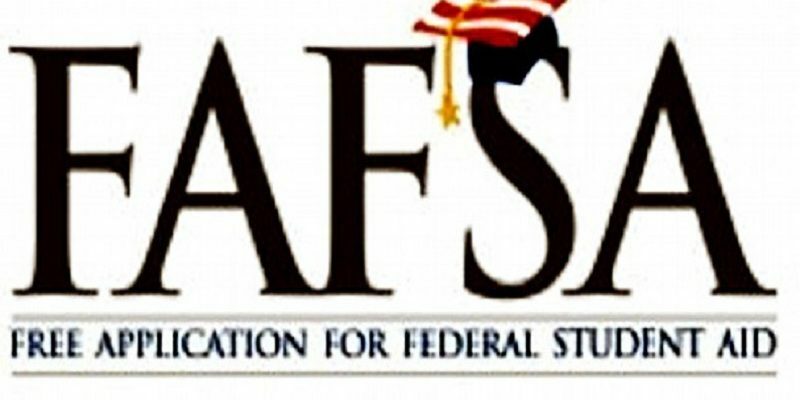 Sixty-two percent of public schools statewide have had at least 50 percent of their outgoing seniors submit the FAFSA, the state department of education reports. According to the policy, all graduates must complete a FAFSA, a TOPS scholarship form, or indicate they do not plan to apply for financial aid. If they do not complete one of these steps, they either will require a hardship waiver or will not be considered a graduate. “We commend our students and parents for being proactive in completing the federal student aid application, and applaud our counselors, financial aid and college access professionals for their dedication to helping students maximize gift aid to pay for college,” Dr. Boutté added. The 2019-2020 FAFSA form is now available to students and parents to complete through the myStudentAid mobile app and FAFSA website.